Ideal for locations with unpredictable conditions, the BAS VSL4 Series features a seamless housing for premium protection from external irritants, including dust and moisture. Dependable in both indoor and outdoor environments, the BAS VSL4 Series withstands corrosion, ice formation and directed water, all while providing steady, reliable illumination. These vaporproof strips are appropriate for lighting a variety of environments, from car washes and food processing plants to construction sites and industrial facilities. Fully sealed, one-piece fiberglass body provides incredible protection from dust and moisture penetration. Onboard heat rail provides a stronger backbone for housing, allowing cooler operation. This enables the fixture to get wet without rusting. So spray this thing down! 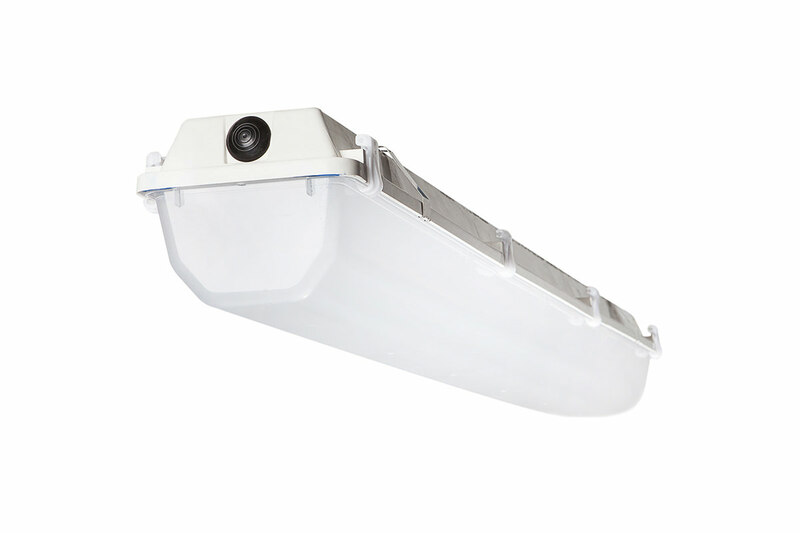 A range of lumens means this LED can be used for multiple locations and ceiling heights — from task lighting to mezzanine illumination. 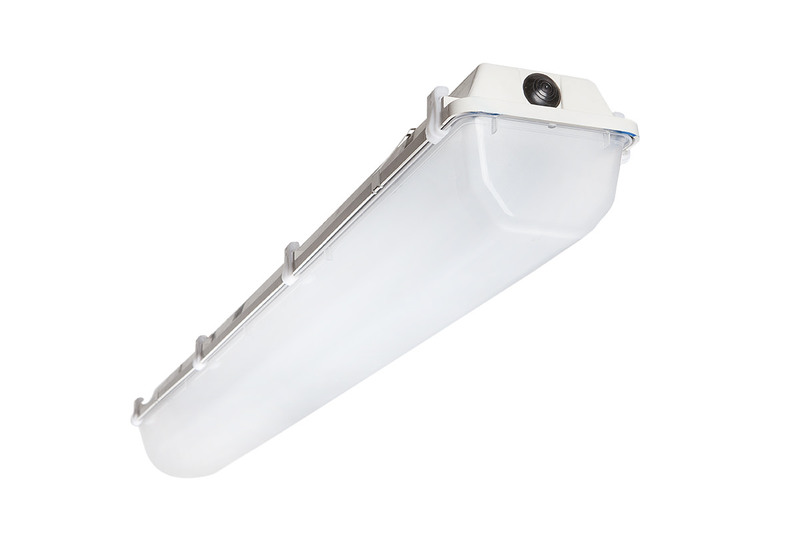 Use the same fixture for different applications — whether you’re outfitting a retail center or a manufacturing facility.